Millions of people are constantly searching for software to join their MP3s together, and the sad truth is that most people think you have to pay to get the services of an MP3 Joiner. 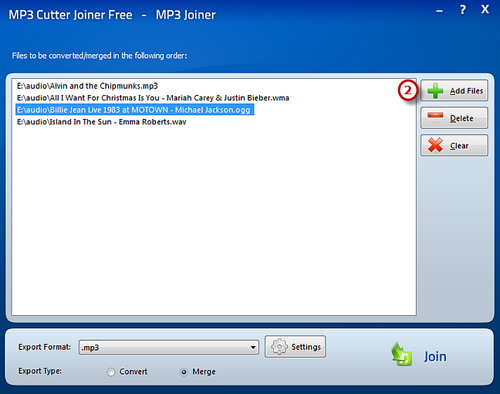 The secret people today are using is getting MP3 Cutter Joiner Free, a software that allows you to cut, trim, copy and join or merge different MP3 files. Read on to the end of this review to get why MP3 Cutter Joiner Free is the easiest free MP3 joiner software, preferred by millions of people globally. 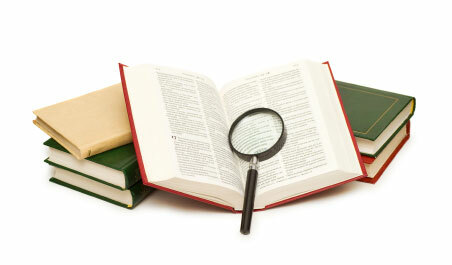 The software has two parts, a cutting tool and a merging or joining tool. The joining tool allows users to join multiple files into one large file. You can also use the software to create mashups of your favorite songs, join the chapters of an audiobook into a single audiobook, and so much more. The other tool in the MP3 Cutter Joiner is the cutting tool, and it allows you to trim, delete, and cut unwanted sections from an MP3 file. This involves slows starts, long pauses, and so much more. The software allows you to extract the parts you do not want in the MP3 with accuracy. You can use this easy tool to cut MP3 files to the exact length you want, and this saves you on storage space. One of the things that make MP3 Cutter Joiner Free easy to use is that it supports a wide range of audio formats. The formats include MP3, TTA, WMA, RAM, WAV, RA, AAC, VOX, FLAC, CDA, OGG, M4A, APE, MP2, AC3, AIFF, and many other source formats. Any of these formats can be cut and joined using MP3 Cutter Joiner with ease. Mp3 Cutter Joiner Free stands tall above its peers for having the widest range of audio effects to make the new files sound cooler. You will get more than 30 audio effects to apply to your new file, including fade in and fade out, increases and decrease the volume, add echo, and so much more. Unlike other software where you have to wait until you have saved the file to preview the effects. MP3 Cutter Joiner Free allows you to preview the changes brought about by adding the audio effects and editing options as soon as you make them. If you are not satisfied, you can undo or redo the function depending on your preferences. All of this is possible without rendering to the final input. It can be a challenge to choose the part you want to cut and join in an MP3 and this is problematic for many people. MP3 Cutter Joiner Free makes the selection process easy given that the audio file is displayed on a waveform that supports millisecond time precision. What this means is that you can select the part by defining the exact starting and endpoints to the nearest second. This allows you to achieve a continuous and precise manner for determining the segments ion your file. Q: I have seen online MP3 joiner software I have had a bad experience with them taking too long to complete the joining process. Are there any other alternatives, preferably one that I can download? 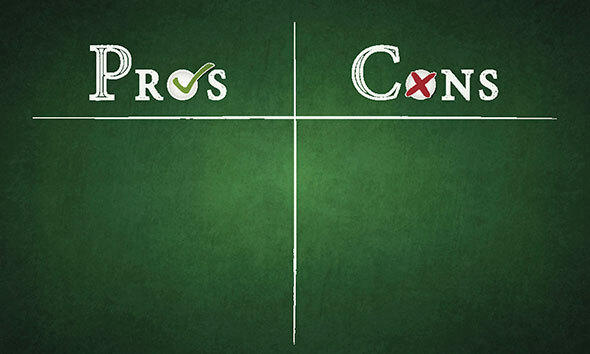 A: It is true that an online software is convenient when you are not a heavy user of joiner software; however, you must have a fast internet connection. The software you download to your device, such as MP3 Cutter Joiner Free does not take up much of your storage space and they allow you to join your MP3s wherever you want without worrying about internet connectivity. They are better than the online software since it depends on your device’s processing power to execute the process as fast as you want. Our best free MP3 joiner software does not take up much space on your disk, and the download process is fast. The installation process is straightforward, and it takes less than 5 minutes depending on your device. The wizard makes the quick launch of the software easy by creating a desktop icon. 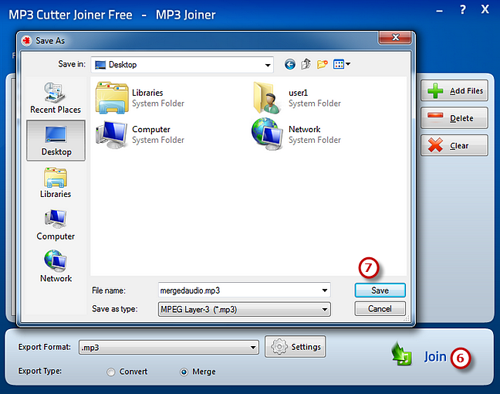 After you launch MP3 Cutter Joiner Free, activate the joiner tool. Choose ‘.mp3’ or your preferred export format and choose the output settings that meet your preferred quality. However, ensure that you are using the ‘merge’ option instead of the ‘convert’ option. After adjusting all the settings to your preferences, click ‘Join,’ and a new window will appear then choose your preferred storage location. Click ‘Save’ to output the new file. 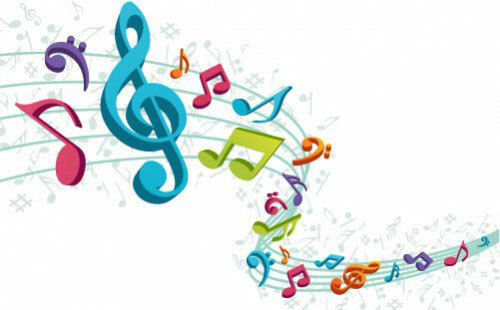 Joining different MP3 is as easy as making a few clicks, and you can use the new file as a ringtone. It is so easy that you can make a new file at least once every day if you are pressed for time. 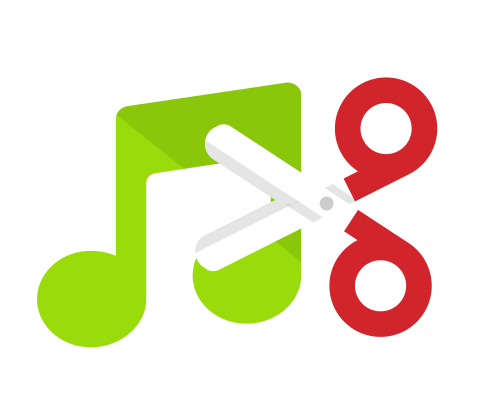 You can use MP3 Cutter Joiner Free allows you to cut MP3 to make sections that you can use to rearrange the nature of the MP3. You only need to activate the cutter tool once you launch the software. Rendering – This is the process of generating an audio file from an editing software. AIFF – This is an audio format developed by Apple Inc. mostly used on iOS systems. The data stored in this format is an uncompressed pulse-code modulation. TTA – This is an audio format that performs lossless compression on multichannel 24, 16, 8-bit data of uncompressed WAV input files. Going by the fact that this is the most popular MP3 joiner software in the world today, millions of people download it for its ease of use. Ensure that you download the latest version and look out for updates, for a holistic user experience.